The federal government introduced energy-consumption standards for light bulbs in 2012 that rendered some incandescent bulbs obsolete. 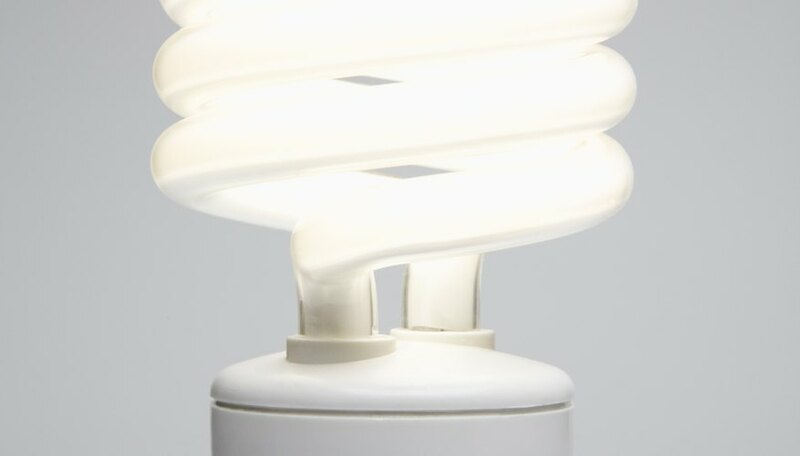 Even before this happened, however, many consumers had already begun to take advantage of the energy-saving potential of compact fluorescent light bulbs, or CFLs, and light-emitting diode, or LED, bulbs. 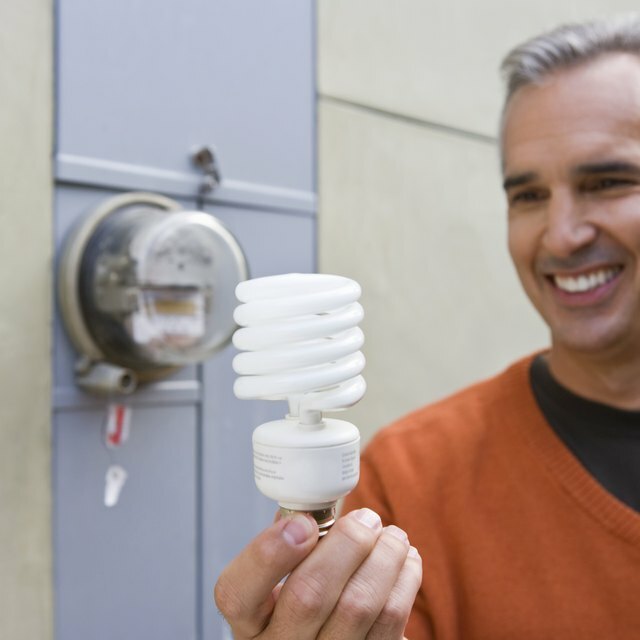 Some older CFLs have a drawback, however -- a warm-up period during which they don't shine with their full intensity. Consumers can choose from three types of bulbs when shopping for replacements for incandescents. Halogen bulbs operate by the same principle as incandescent bulbs -- they pass electricity through a resistive element. Compact fluorescent bulbs, on the other hand, work in the same way as fluorescent tube bulbs. Electricity excites a gas inside the bulb that releases ultraviolet radiation, which causes a coating on the inside of the tube to glow. Light-emitting diode bulbs are made of a cluster of diodes that give off light when electricity passes through them. Incandescent, halogen and LED bulbs all reach full intensity as soon as you switch them on, but CFL bulbs take longer. When you switch on the power to a CFL bulb, electricity passes between poles in an airtight tube and excites a combination of argon and mercury gas. The gas immediately begins to emit ultraviolet radiation, but the bulb doesn't shine with its full intensity until all of the phosphor painted on the inside of the tube begins to glow. The process is regulated by the ballast, which is the interface between the tube and the electric current in the base of the bulb. Manufacturers have shortened the time lag in CFLs by designing ballasts that supply more power to the gas during the warm-up phase. As a result, modern bulbs with electronic ballasts have shorter warm-up periods than older bulbs with magnetic ballasts, and some reach full intensity almost immediately. To accomplish this, the bulb consumes as much power during the warm-up phase as a comparable incandescent bulb, but as soon as the bulb is shining at full intensity, its power consumption drops. Because CFLs need added power to warm up, it's more energy-efficient to leave one on than it is to repeatedly turn it on and off. Consequently, you may actually save energy by leaving the light on in a room that gets used frequently. Some CFLs are dimmable while others are not, so be sure to use the appropriate bulb in fixtures with dimmers. Temperature is more of a factor with CFL bulbs than with other ones, too. Bulbs intended for indoor use won't reach their full intensity in cold outdoor weather. Use double-insulated bulbs for outdoor use. Why Do Fluorescent Lights Flicker? Deziel, Chris. "Do Energy-Saving Bulbs Start Dim & Then Grow Bright?" Sciencing, https://sciencing.com/energysaving-bulbs-start-dim-then-grow-bright-3589.html. 13 March 2018.